The World Trade Organisation has agreed to set up a panel to investigate Saudi Arabia’s alleged failure to provide protection of Qatar pay TV operator BeIN Media’s intellectual property rights amid disagreement over whether the WTO could launch a probe in a case that the Saudi government claims to be a matter of national security. Qatar this week submitted a second request for a panel to review its claims that Saudi Arabia has failed to protect IP rights in line with the WTO’s Agreement on Trade-Related Aspects of Intellectual Property Rights (TRIPS) after an initial attempt was blocked by the Saudis on December 4. Qatar-based BeIN Media has been fighting to win support for its battle against BeoutQ, a pirate organisation allegedly based in Saudi Arabia and permitted to broadcast via Arabsat’s satellites, that has aired pirated streams of coverage of major sports competitions to which BeIN holds the regional rights. 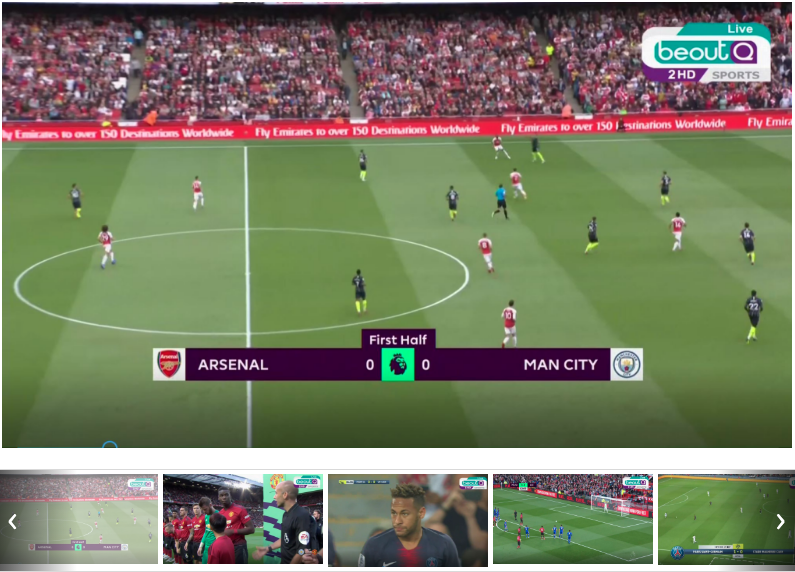 BeIN Media last month launched an international investment arbitration action against the Kingdom, claiming damages to the tune of US$1 billion, not only because of the impact of BeoutQ’s piracy but because of the Saudi authorities’ wider campaign against its commercial interests as part of the Saudi-led blockade of Qatar. In its WTO submission, Qatar said that its firms not only were denied access to remedies in Saudi Arabia to protect their IP rights, but that Saudi Arabia was actively abetting commercial-scale broadcasting piracy, including piracy of licensed content, and permitting the sale of set-top boxes that allow access to pirated content. Saudi Arabia, with the support of its regional ally the UAE, said that the dispute had “no legitimate connection” with the WTO because maintaining diplomatic relations between states was an exercise of state sovereignty. It said that it had broken off relations with Qatar to protect its security interests, thus rendering dispute settlement proceedings impossible. The Saudis’ position was endorsed by the US, which said that it is up to member states to decide what constitutes their national security interest in the case of national security exemptions to Article 73 of TRIPS. However, the EU said that views on the panel’s jurisdiction or authorisation can be brought before the panel to decide as the national security exemptions are TRIPS and General Agreement on Trade and Tariffs exceptions. China – engaged in its own WTO dispute with the US – said that national security provisions should only be implemented to safeguard genuine national interest, while Canada said that WTO members must accept that the authority of a WTO panel to adjudicate is not negated by the absence of diplomatic relations.